To be honest, when it comes to advertising, nothing can compare to Facebook. Why? The obvious reason is because of the sheer number of users – a whopping 1.86 billion people. To give you perspective, if you turn Facebook into a country, it would be 500 million bigger than China with a more diverse culture. And the not-so-obvious reason is due to its powerful data collection from every user. So, if your Facebook ad targets the right people properly, there’s no doubt that your money won’t go to waste. However, to further increase the odds of an ideal ROI (return on investment), you need to produce a winner Facebook ad. Here’s how. 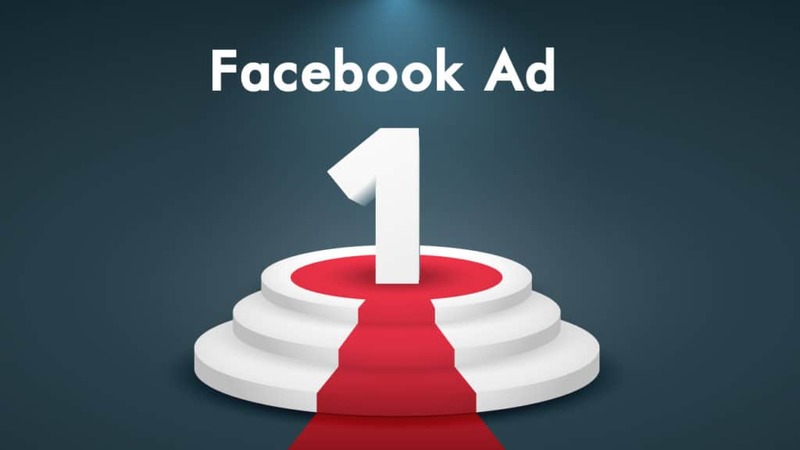 Do you know what makes a successful ad on Facebook? If not, read this. The best thing about visuals is that Facebook’s algorithm ranks it better. 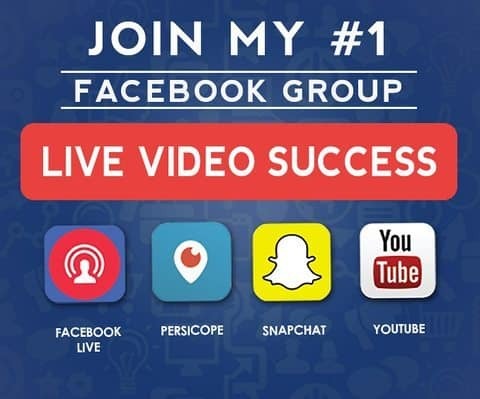 A Facebook ad with visuals will always have better exposure. In addition, people always remember visuals better than written content. This is why it is crucial to spend a lot of time creating good visuals for your Facebook ad. Ignoring this can cause you to limit your overall potential reach. The next thing that you need to be sure of is the relevancy of your ads to your target audience. Remember, you decide who to hit your ads. It is your choice. And when you provide them a Facebook ad that resembles no interest to them, you’re in trouble. So, if you aim to impress people who are interested in sports, don’t show them cooking or anything about cooking – go for sports only, of course. This is one of the most common mistakes most advertisers make. If you can target very specific users and show them what they love, then go for it as it will yield better results. As an added tip, do make it realistic and never disappoint your audience. If they did click because of the discount, make sure that these products are indeed on sale. Also, try avoiding lines that are too good or too arrogant such as “These are the best sports gear in the world.” Most of the time, people don’t see anything interested about these ads as it is overused and unrealistic.